This home is estate owned and owner is related to agent. 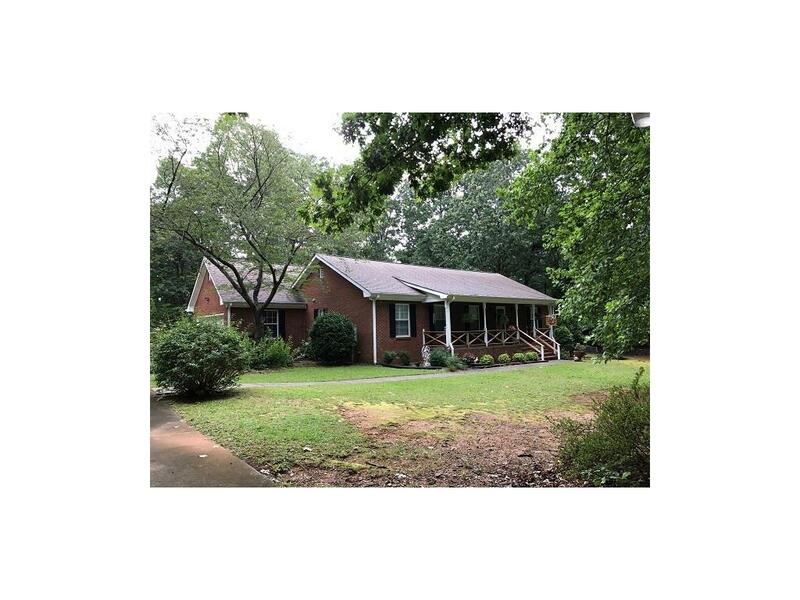 Cute 2 bed/2 bath 4 side brick ranch on 2.02 acre wooded lot. Greatroom w/trey ceiling and fp, formal dining area, kitchen w/pensula, split bedroom plan, extra large sunroom/breakfast area loaded with windows. Two acres of private living. No property disclosure is available.